Genius Fusion is the ultimate unlocking web server. Genius Fusion has been delivering exceptional web and app solutions to clients since 2012. We create stunning web sites that really work to endorse your company. We work very closely with all our clients, always looking to forge long term business relationships, and offer offshore outsourcing services which reduce costs, enhance organisational flexibility and improve business and IT performance. By taking your IT project offshore you can take advantage of a fantastic price that will not be matched by onshore competitors and allows you to cut down on the costs whilst maintaining a quality that even onshore companies struggle to match. We take the pain out of your IT projects and let you concentrate on the business you know best. Genius Fusion now offers a powerful tool using which you can give your unlocking business a real boom. You'll find everything at one platform, where you can do anything you can ask for to better manage your unlocking business and your clients as well. 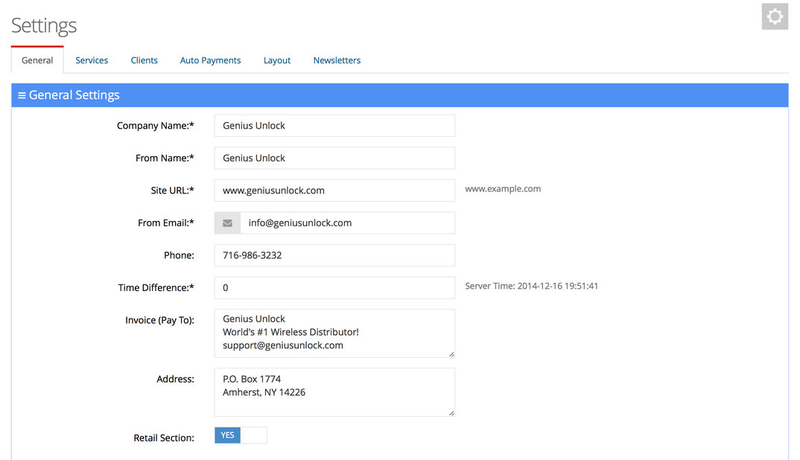 In it you can manage all three kind of orders, including IMEI, File and Server logs orders. We are working hard to maintain and bring the best. Genius Fusion provides unlock codes for mobile phones in the most efficient and easiest manner, as you dont have to attach any cable or any thing we just need the IMEI and the model number, that is all. Majority of the codes comes instantly however some take a bit time like some hours and some take days. We assure you the best quality service you would ever have. Receive payment from your customers directly to your account using your own paypal account. Focus on your sales and customers and stop losing your time with emails, excel and wrong suppliers. Do you already have a website running? You can use easy import system to move your clients here, and Experience a new way selling unlock codes on internet. Give unique features to your customers. Enjoy the most advanced online unlocking store. Few of the other features of Genius Fusion powerful tool for your unlocking business have been listed below.